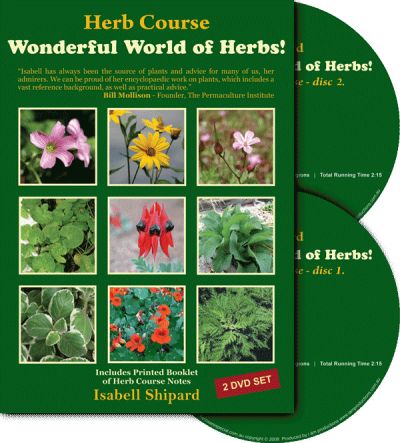 Herbs are Special > Products > Isabell's Books and DVDs > Living Food at it’s Best! 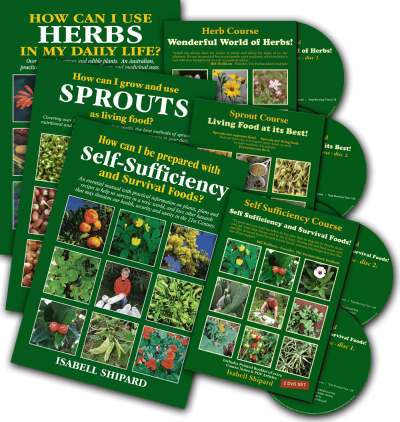 View cart “Sprout – Book and DVD Bundle – 10% OFF” has been added to your cart. Home / Isabell's Books and DVDs / Living Food at it’s Best! 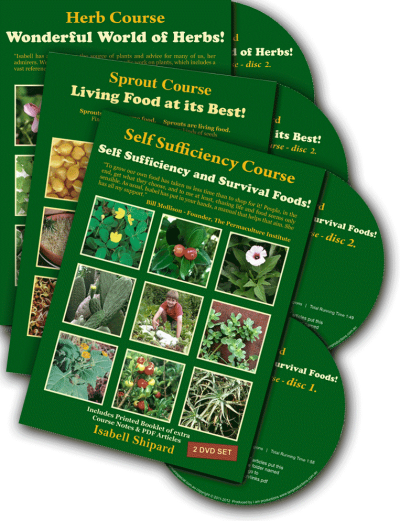 In September 2006 Isabell Shipard held a herb course and a sprout course, on the Sunshine Coast. The courses were so popular that two more courses had to be run to accommodate the number of people wishing to attend the courses. The second courses were video taped and edited into DVDs. 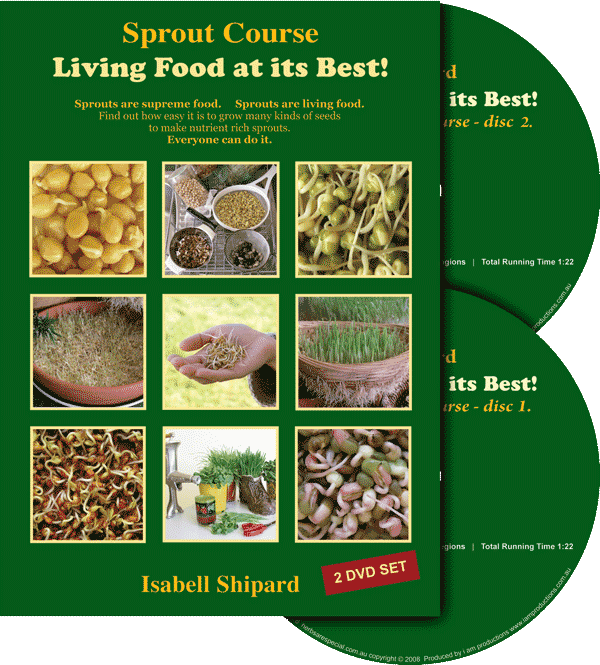 To get the most out of Isabell Shipard’s sprout courses on DVD, it is recommended to also have Isabell’s sprout book “How can I grow and use Sprouts as living food?” as the course gives a visual learning experience, but cannot in a few hours give all the information that is valuable about the sprouts. 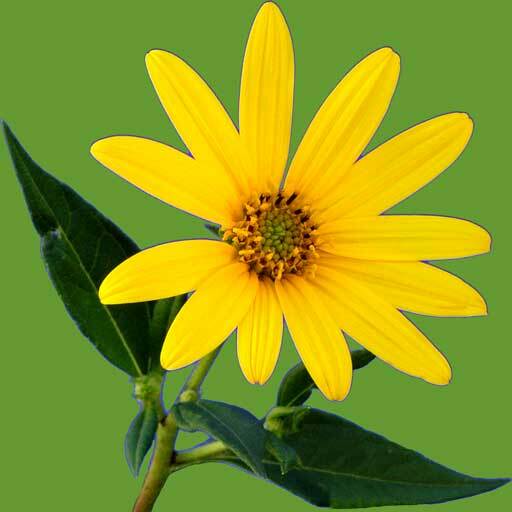 Find out how easy it is to grow many kinds of seeds to make nutrient rich sprouts. 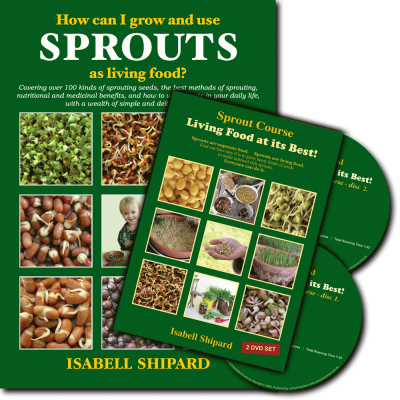 Isabell Shipard loves to inspire people to grow and use sprouts. 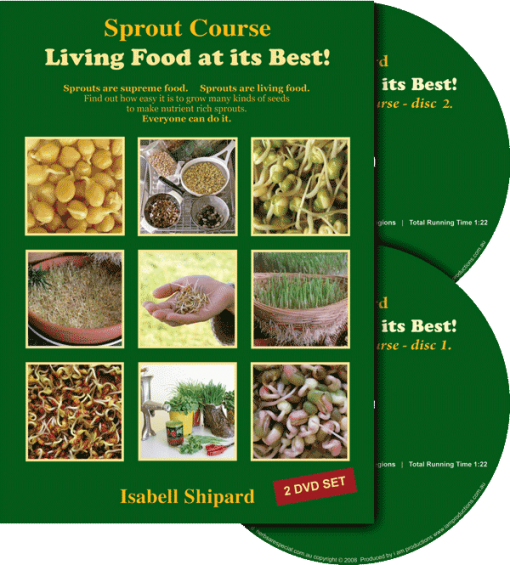 Isabell will show you how you can grow sprouts in your kitchen, which will be the freshest food you can eat. Sprouts provide quality nutrients, and by weight, are an extremely rich source of vitamins, minerals and antioxidants; in fact, they have a much greater nutrient content than the original seed. Sprouts help to alkalise the body, clear toxic wastes and enable the body to build a stronger immune system. Sprouts have an abundance of living enzymes, which, researchers maintain, help to slow down the ageing process. 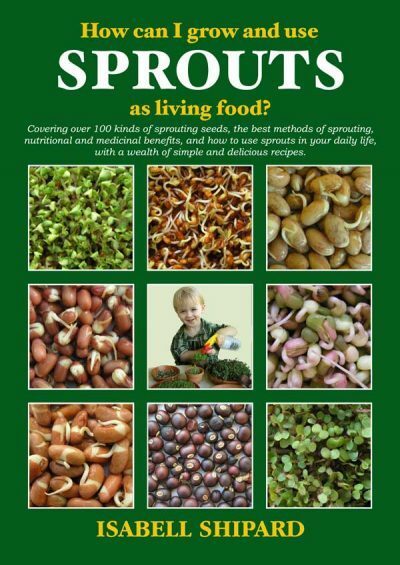 You will see how easy sprouts are to grow and the many ways of using sprouts in the daily diet. 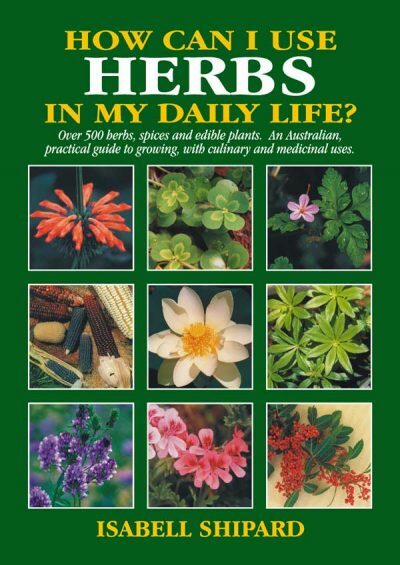 This DVD, follows on, from Isabell s books: How can I use herbs in my daily life? and How can I grow and use sprouts as living food? which have become best sellers, and readers say that they use the books as constant references. 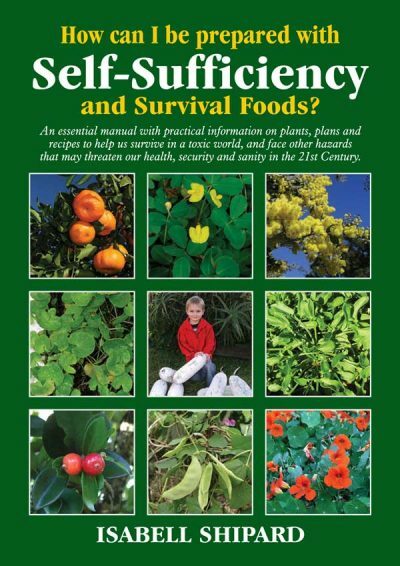 For 10 years, Isabell was a guest on ABC radio Coast FM for the popular segment, Herb of the Week; and she has shared information about sprouts and herbs at the Herb Farm, Nambour, Queensland for numerous TV programs, and as a speaker at expos, garden clubs and permaculture groups. 8 reviews for Living Food at it’s Best!